ANZ has become the first bank in Australia to clamp down on credit card gambling and will restrict online punters to 85% of available credit. The smartphone boom has greatly increased the use of credit cards as a form of bookmaker payment with the online sector’s regulated market in Australia increasing by 15% yearly, which mirrors the global landscape of big increases in the use of mobile phones for gambling pursuits. The most recent statistics released by Roy Morgan showed Australians spent $23.7 billion in 2016-17 on gambling pursuits and a little over a third of these punters made a bet during this time using the internet. ANZ Chief Executive Shayne Elliott revealed the new measures, which also include curbing lending to the tobacco industry, while giving evidence at the banking royal commission on Thursday. The bank had been ordered to appear a the commission after being accused of treating customers unfairly and irresponsible breaches of lending laws, including credit customers at Australian online bookmakers. Mr Elliott said the bank had decided on the 85% spending cap at online gambling websites because they firmly believed in giving customers choice and their own sense of social responsibility, reiterating the bank would not completely ban the use of punters to use credit cards. “We want to always give people some ability and flex left in their cash flow for normal expenses. So we will put essentially a sub-limit on a card,” he said. 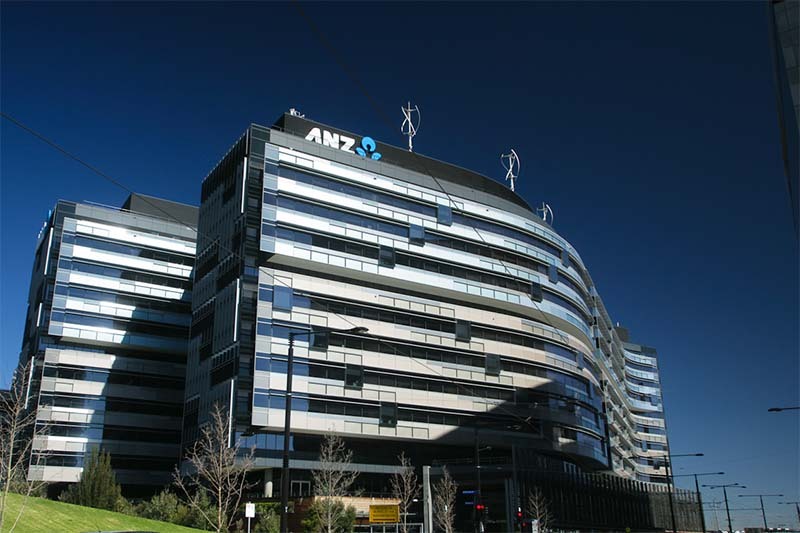 Mr Elliott said the ANZ was still working through changes to products terms and conditions to put the new policy’s into practice, but said the company was committed to improving its standing in society, and hope to have it rolled out by December 3. Other Australian banks are yet to reveal if they will follow suit and clamp down on credit gambling, although the recently released National Consumer Protection Framework, aimed at raising standards right across the industry, includes a plan which will stop bookies from acting as credit lenders themselves.